All The Luck In The World are three friends who want to make music. 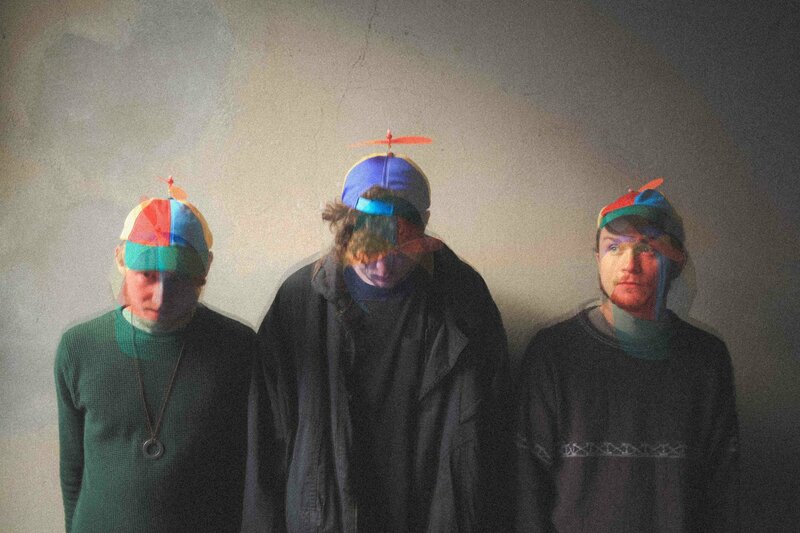 An Irish trio based in Berlin, stepping outside their homeland seemed to spur them on, taking a didactic DIY ethos to making music. Honeyed harmonies and subtle songwriting, the band's music recalls everyone from Iron & Wine to Fleet Foxes, with a slice of Bon Iver's more abstract work alongside. Releasing their excellent album 'A Blind Arcade' to widespread acclaim, All The Luck In The World are now ready to step outside the confines of this project. It's a beautiful track, a fresh-sounding blast of subtlety, that feels so timely for these Autumnal days. "'Tested & Tried' marks our first steps away from ‘A Blind Arcade’, an album that had been our only musical focus for years. Having spent endless hours on our previous record, we want to let things flow a lot quicker from now on. This new track, entitled ‘Tested & Tried’, was born out of an acoustic guitar loop, skateboard wheels and a recurring a dream."